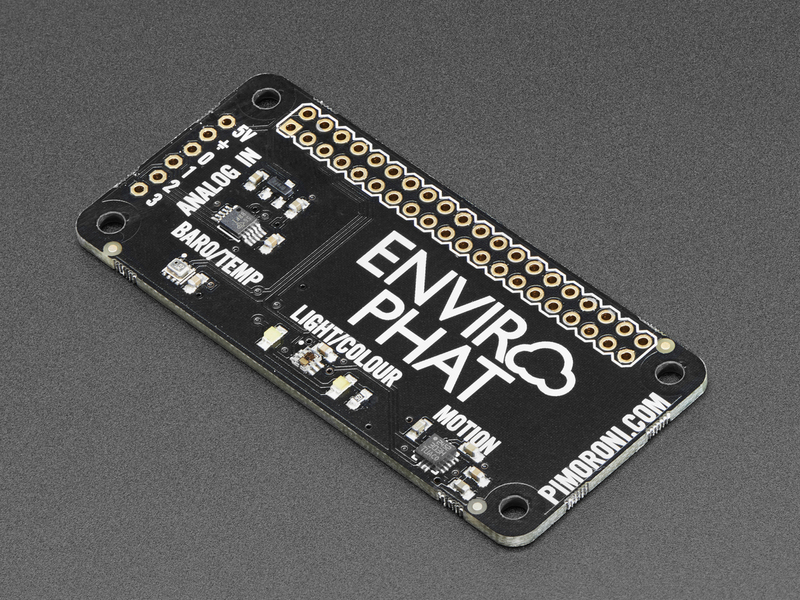 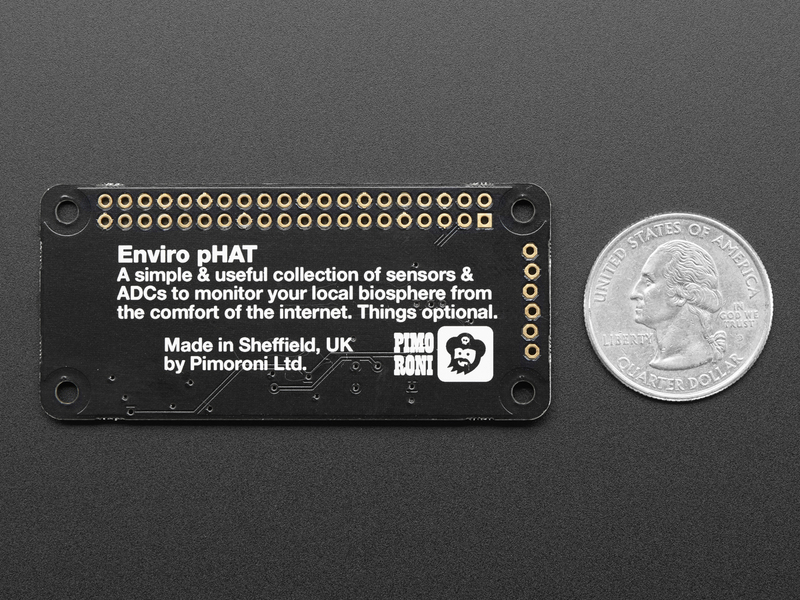 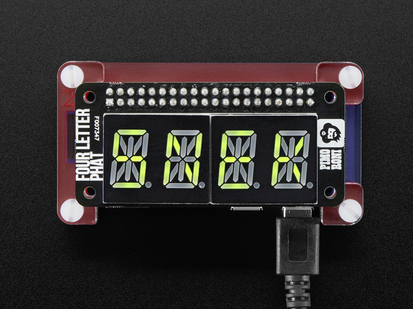 Ideal for monitoring conditions in your house, garage, and more, the Pimoroni Enviro pHAT packs 4 different sensors, letting you measure temperature, pressure, light level, color, 3-axis motion, compass heading, and analog inputs. 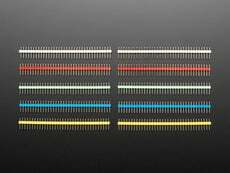 That's up to 10 different variables! 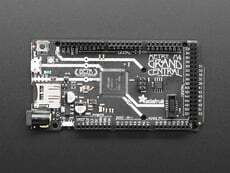 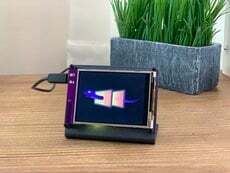 Snap it on top of a Raspberry Pi Zero (or really, any Raspberry Pi with a 2x20 connector) for a comprehensive environment-sensing pHAT powered directly from the Pi. 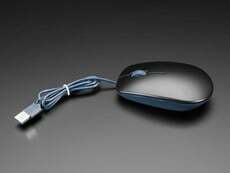 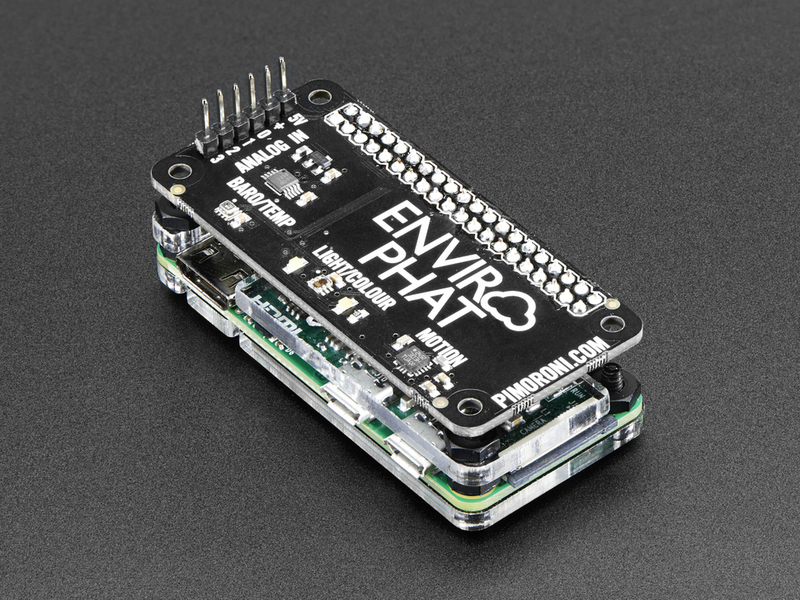 Set up a web server with Flask and remotely monitor everything from anywhere. 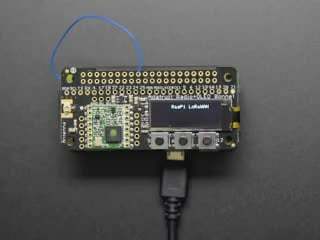 As with other pHATs, it works with all of the 40-pin Raspberry Pi variants - 3/2/B+/A+/Zero - but using it with the Pi Zero makes for a super-tiny package. 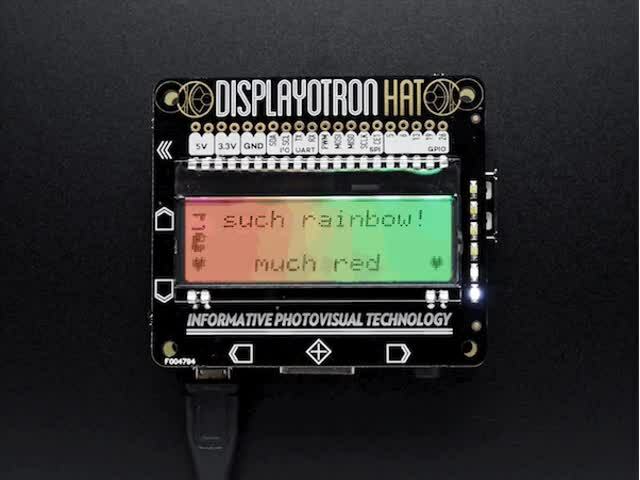 Combining the Enviro pHAT with other Pimoroni HATs and pHATs gives almost endless possibilities: display sensor values on Unicorn pHAT, use the Display-O-Tron HAT to display sensor data, display a graph of values with the Scroll pHAT, and much, much more. 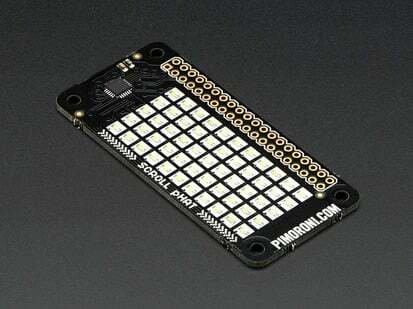 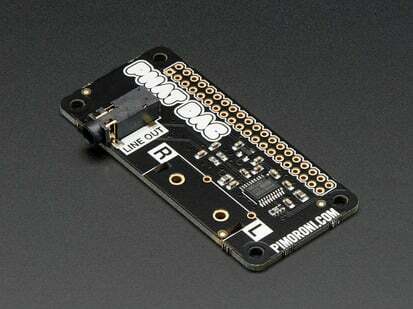 Check out Pimoroni's comprehensive Python library to make using the Enviro pHAT really simple. 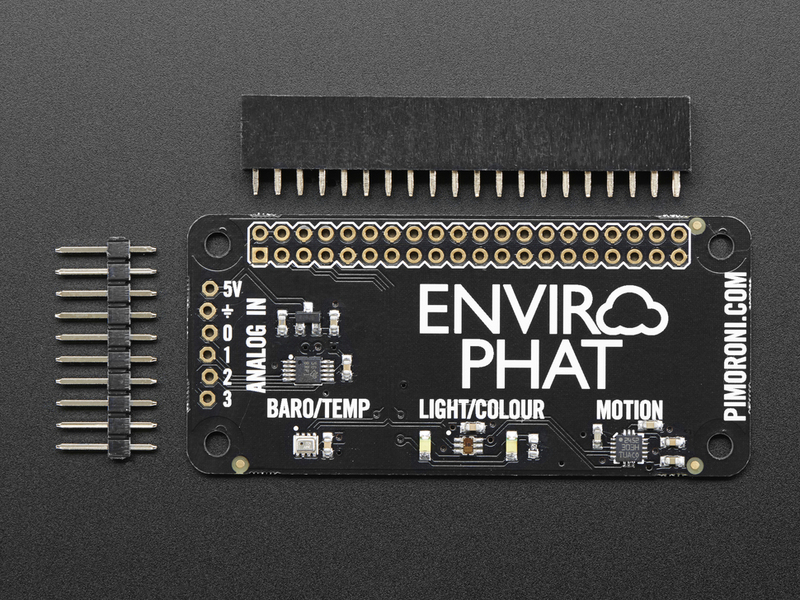 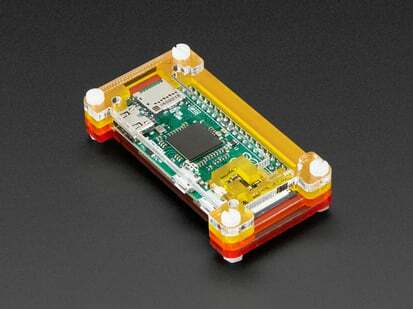 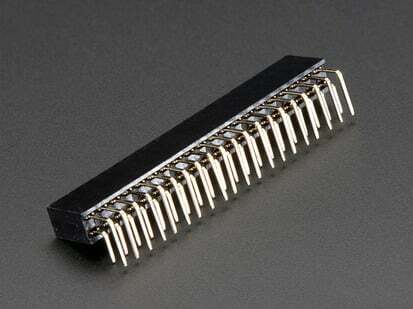 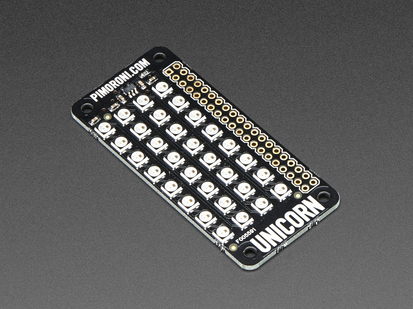 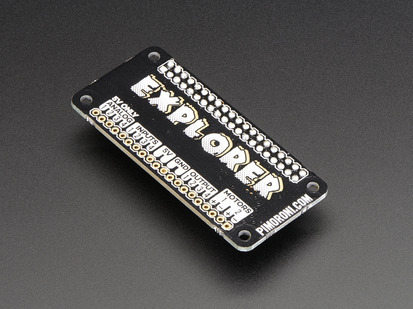 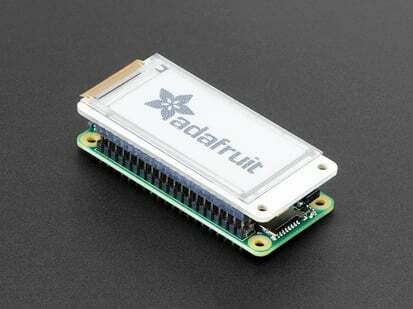 Kit Includes: Assembled Enviro pHAT PCB, 2x20 0.1" female GPIO header, & male header for ADC pins. 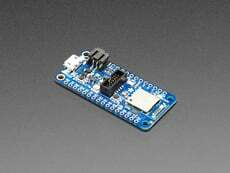 Some light soldering is required to attach the header on, or you can of course solder the pHAT right onto the Pi Zero. 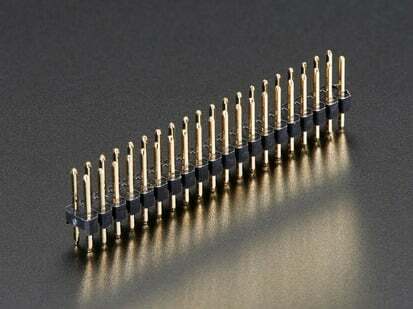 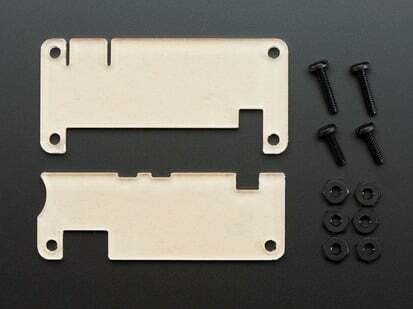 Product Dimensions: 65.0mm x 30.0mm x 2.6mm / 2.6" x 1.2" x 0.1"